Update: I’ve made my Photoshop ebook templates available to everyone at my website dedicated to ebook covers. Take a look at EbookCoverActions.com. 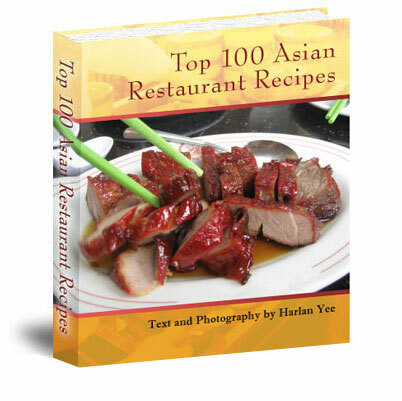 There, you can download my ebook cover demo. In Part 1 of How To Create An eBook Cover in Photoshop, I went through the steps of creating the flat artwork that will become our book. When you get done with this lesson, you’ll have a nice 3 dimensional ebook cover that you can use to market your documents online. Again, I will assume you have some basic knowledge of Photoshop and it’s tools so you can follow along. Here we go! In the final step of part 1, we Flattened all our layers so you should be starting this lesson with only one layer. If you haven’t done so yet, Flatten your image now. 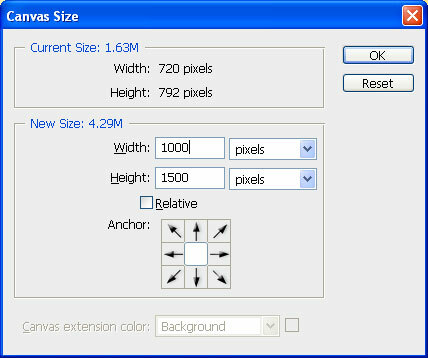 From the top of the Photoshop menus, click on Image>Canvas Size and make your dimensions 1000×1500. I know this is taller than what we need now but I’m preparing the canvas size for Part 3. Hit OK. If you need to, zoom back from your canvas with Ctrl-(-) (mac: Cmd-(-)) to about 50%. Activate the Move tool and move your cover image up but not too close to the top of the window. Activate the Rectangular Marquee tool and draw a rectangle around the spine of the book. From the main Photoshop menus at the top of the screen, click Image>Adjustments>Brightness/Contrast and bring the brightness up or down a bit depending on the colors of your cover. Hit OK.
With the spine still selected, click Edit>Transform>Skew. Click on the left-center anchor point and drag up to the desired angle. Hit Return/Enter. We’ll repeat this for the front cover of the book.Activate the Rectangular Marquee tool and draw a rectangle around the cover of the book. With the cover selected, click Edit>Transform>Skew. Click on the right-center anchor point and drag up to the desired angle. Hit Return/Enter. It’s a little hard to see this next step because of the color of my cover but we’re going to create what will be the back cover. Highlight the cover layer in the Layers menu. Hit Ctrl-J (mac: Cmd-J) to duplicate the layer. Now highlight the bottom cover layer in the Layers menu, activate the Move tool and move the back cover up and to the left until it is lined up with the back of the spine. Hint: Use the arrow keys to get precise placement. Now hit Shift-Ctrl-N (mac: Shift-Cmd-N) to create a new layer between the front and back cover layers. 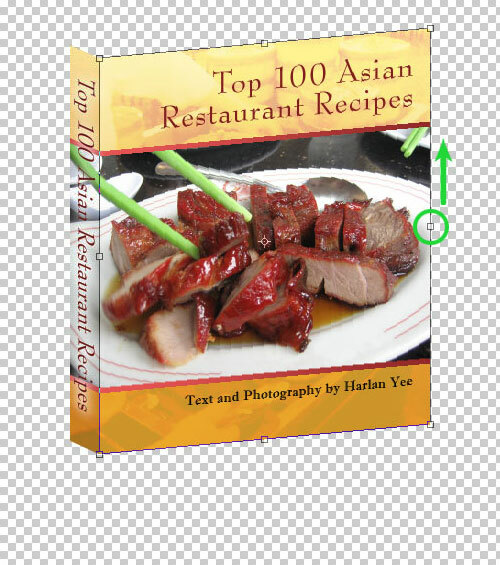 Hit OK. You may need to drag the newly created layer and place it between the front and back cover layers. Now activate the Polygonal Lasso tool and create a parallelogram shape that will be the pages of the book. Select white as your foreground color. Hit Shift-F5 and fill with the foreground color. While the top page layer is selected, click Filter>Texture>Texturizer. Adjust the the scaling and relief settings to your liking to give the impression of the pages of the book. Now hit Shift-Ctrl-E (mac: Shift-Cmd-E) to merge visible layers. Note, you should still have the checkerboard background behind the book image. Again, hit Shift-Ctrl-N (mac: Shift-Cmd-N) to create a new layer. Activate the Polygonal Lasso tool and draw a triangle at the base of the book as shown. This will become the shadow. Select black as your foreground color. Hit Shift-F5 and fill the triangular selection with the foreground color. Hit OK. Then hit Ctrl-D (mac: Cmd-D) to deselect the triangle. With the shadow layer still selected, click Filter>Blur>Gaussian Blur. 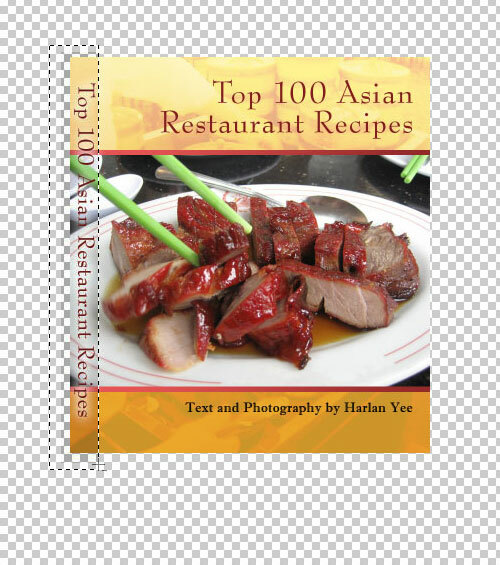 Choose a radius of about 17 pixels and hit OK.
You now have an ebook cover that is ready to use. Use the Crop tool to trim out the extra space around the book. Save it as a .png, jpeg, gif etc. If you want to create a reflection for the book, don’t crop it now, instead come back for part 3 and the final lesson of How To Create An eBook Cover In Photoshop! Remember: Don’t forget to visit EbookCoverActions.com where you can create the ebook cover you just read about in a matter of minutes. I’ve done all the work for you! I spent a lot of time making almost 40 different types of ecovers that you can recreate exactly by using my Photoshop actions. 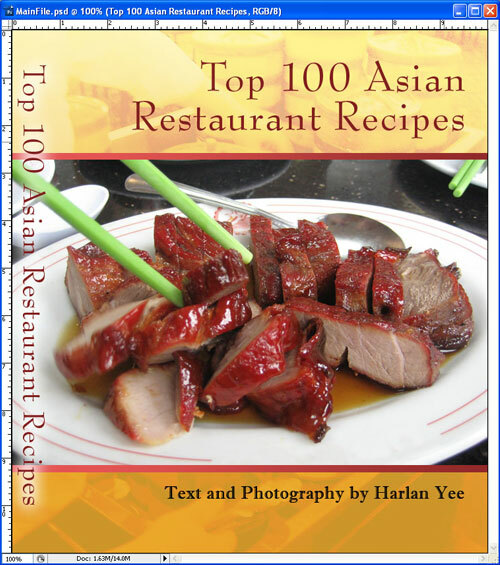 Visit EbookCoverActions.com now and download my demo. It’s super easy to use!